Pete and Shorty's is a Pinellas County staple. Centrally located in the heart of Tampa Bay, we have enjoyed serving the area for over 15 years. We invite you to visit either of our locations for true Midwest comfort food, crowded plates, & attentive service. No matter the miles or years passed, we believe you should always be able to relax with friends around the family’s kitchen table. Never too snooty to poke fun at our down-home culture, we’ve coined our neighborhood joint an “Iowa Bistro”, as we ever so delicately crowd your plate and overfill your basket with your favorite homemade meals. Pete and Shorty’s marches to the beat of America’s heartland and we’re committed to bringing that wholesome midwest feeling to wherever life has landed you. With a menu offering comfort food and with friendly faces making sure your drink is full, you’ll feel so at home here that when you leave, you won’t know where to go. 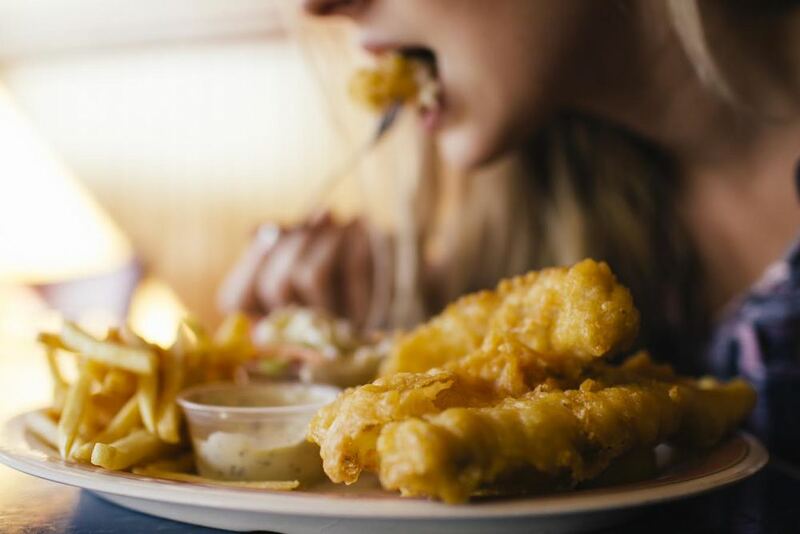 Join us every Friday for some serious Midwest hospitality as we dish out our famous platter of crispy Alaskan Pollock filets served with a pile of shoestring fries and cole slaw. Our slow-cooked, fall-off-the-bone Pork Shank will satisfy even the hungriest among us. This shareable feast is served on a mound of mashed potatoes smothered in gravy with your choice of side.